In Nowhere City, power-mad Sorcerers battle the righteous Gutter Knights for the final fate of Humanity, while selfish Free Agents seek to profit from the conflict. The End Times are near! The only question is which of the dark Patrons of Chaos will finally conquer what's left of the Earth... and which side will YOU be on? 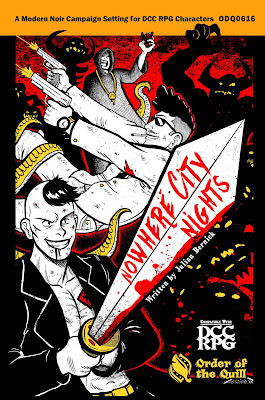 Nowhere City Nights is a 21st Century urban RPG setting for use with Dungeon Crawl Classics Roleplaying game! Nowhere City had a better name once, but no one calls it that any more. It's part of a bigger nation, or it once was, but those old power structures are mostly forgotten. Local corporate overlords rule the day and violent gangsters rule the night. The police are an army that serves both of those masters, depending on the neighborhood and the night and the sack of cash. The working people of Nowhere City pray that they can live their lives in peace and anonymity, without attracting the attention of the city's masters' or worse. Behind the bald-faced municipal graft and the corporate corruption, even worse things lurk. 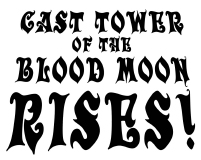 Factions battle each other in the never-ending underground occult war that some call "The Shadow Conflict.” Sorcerer cults have turned their back on what’s left of civilization in order to serve the extra-dimensional Veiled Ones. Cadres of Gutter Knights are dedicated to exterminating those cultists at any cost. And the slick, unscrupulous Free Agents will go anywhere, kill anyone, take anything... for a price. Nowhere City Nights is a roleplaying game based on the core rules in the Dungeon Crawl Classics Roleplaying Game. (DCC RPG). In Nowhere City, the players take the roles of Gutter Knights, Free Agents or Sorcerers as they scheme and plot and kill in the dim, noir-ish underground of a decadent and declining modern city. "The people of Minstrel need your help! A divine ritual meant to heal our sleepless king has gone abominably, giving birth to blood-thirsty creatures from the pages of fable! Now we are trapped between both the Western raiders which rule our port, and the nightmarish demons which hold our once great amphitheater. Scattered within the theater are the cursed fable’s pages, which we need to complete the ritual! 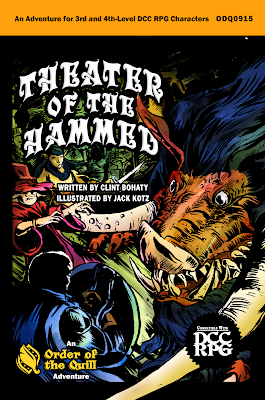 Where could such a group of adventurers be found, who would dare face creatures and beasts so vile as to even hurl the imaginative minds of a theater audience into abject terror!" 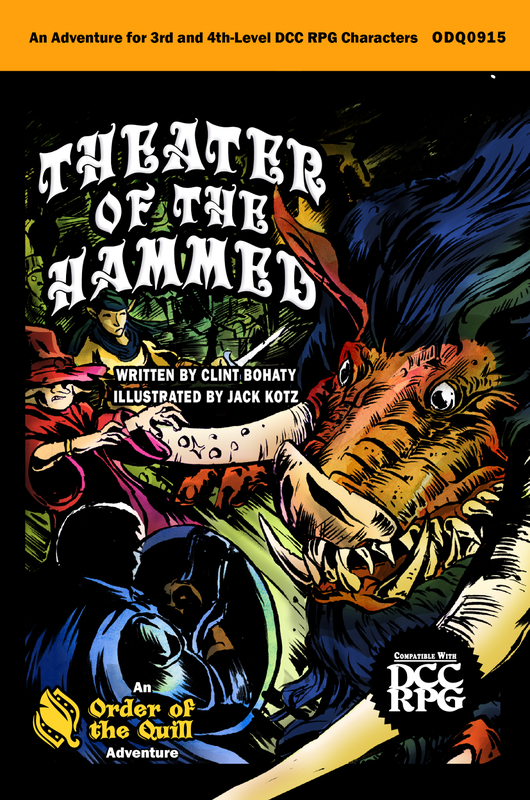 Theater of the Hammed is written to be played by five to seven 3rd-level characters, or four to six 4th-level characters, in approximately six hours of playtime. Because of the dangerous encounters waiting within the amphitheater, it is recommended that the party have both a warrior and dwarf class. 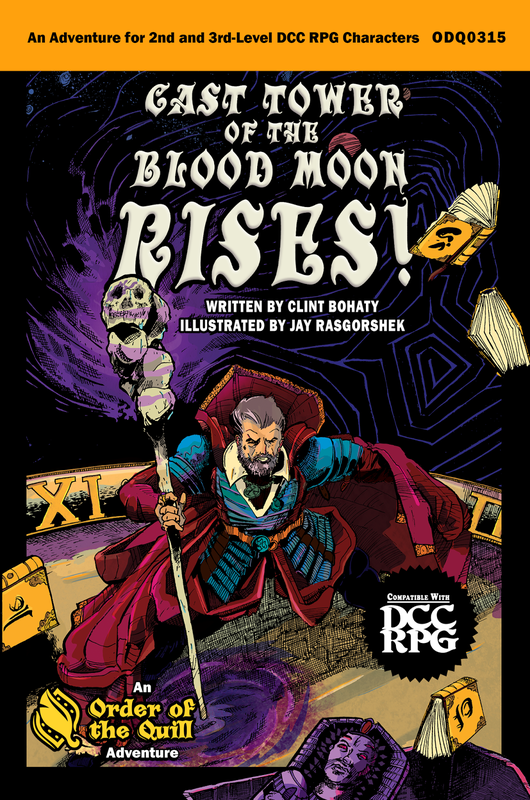 Over the course of the adventure, PCs will collect the scattered pages of an enchanted bedtime tale to decipher the weaknesses of their fabled opponents. While exploring the theater, characters will potentially fall deeper under its curse – bolstering both their own strength and their enemies. A new mechanic called the Misbelief Rating (MR) is used to track the players fall from reality. If players fail to manage their MR with vigilance, the adventure may become too much, as the blood-thirsty illusions lurking within complete their passage from the pages of fable into the planes of reality! 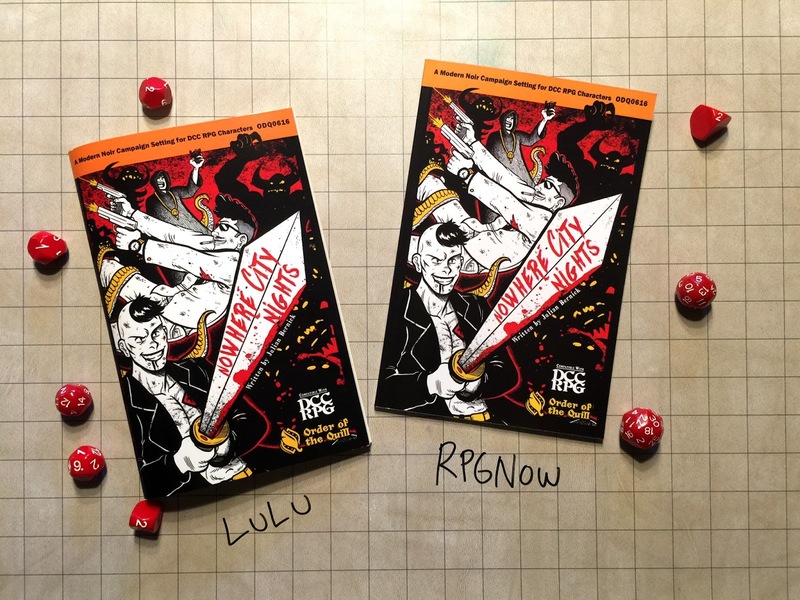 Bound within this module is an eight-page set of illustrated player handouts that combine into The Boy in the Golden Pantaloons – A dungeon crawler’s fairy tale written exclusively for this adventure! 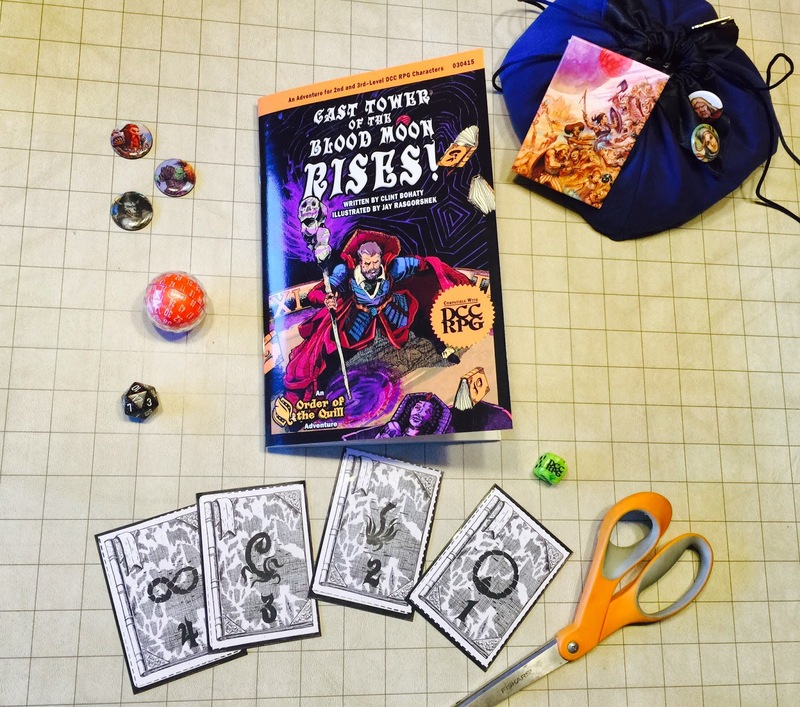 Each print version also includes a create-your-own Melodalia's Medallion of Misbelief - a functional dial used by players throughout the adventure to track their descent into madness! 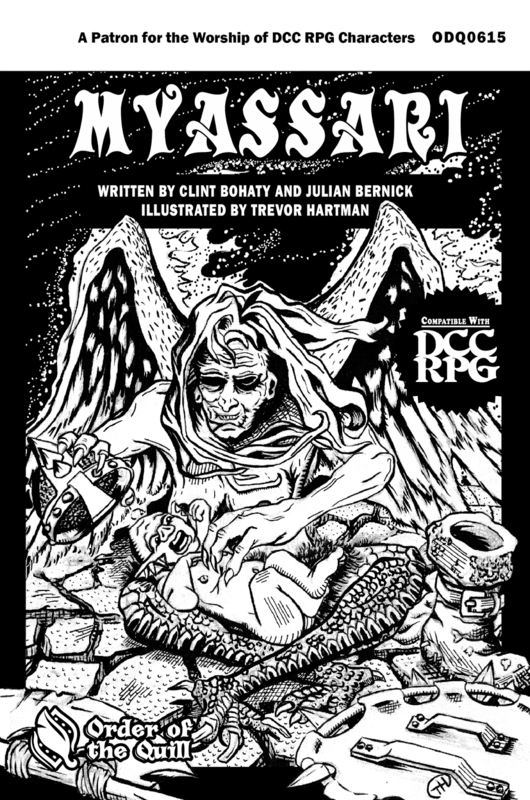 Terror pillages the minds of those rooted within Hallowstone Valley; their Thane's daughter lost and their families tormented by the arrival of a murderous beast! 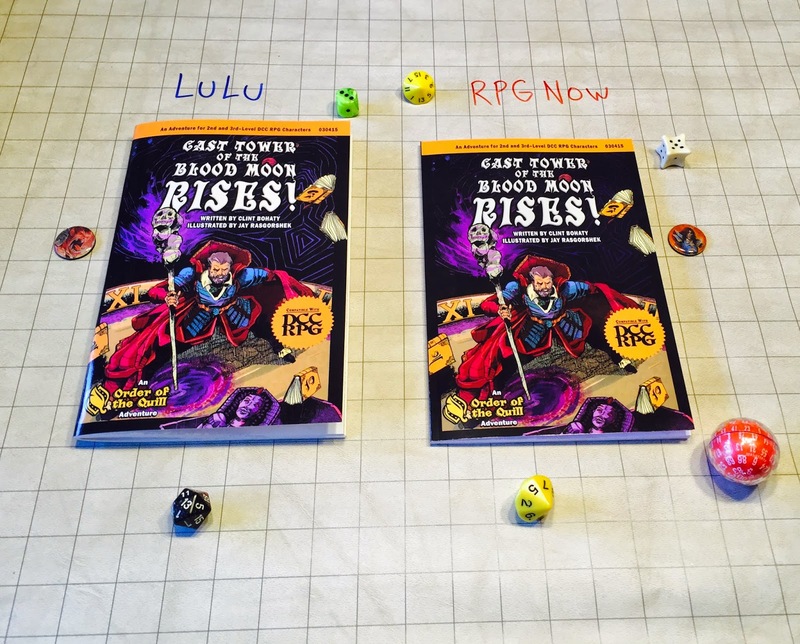 Before the villagers can be unbound from fear, adventurers brave enough to lend hand will find themselves plunging down a mysterious spiral of betrayal, half–truths, blood magic, and death — eventually gaining possession of an extraordinary artifact of an immortal but perilous nature. What happened to Torene? Who was Harfin Hazelnook? 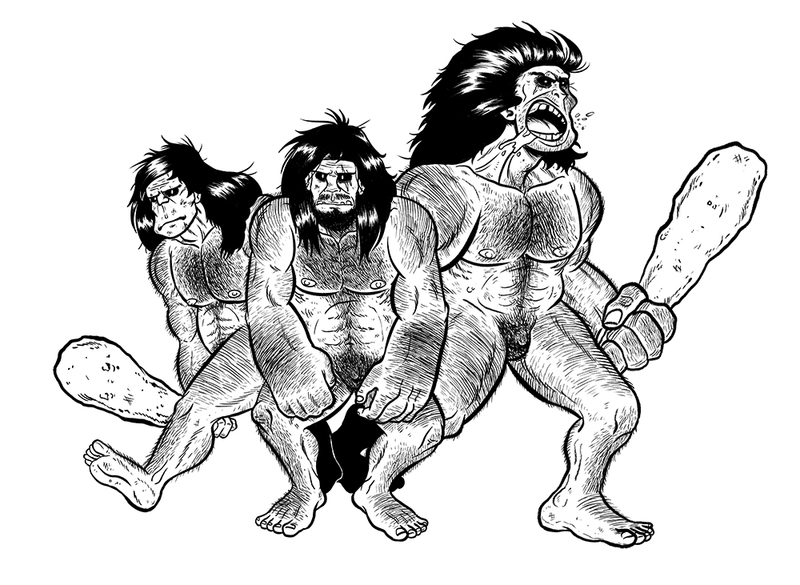 And what has spawned the beast which now preys on the weak of Thanesmire? The answers await only those courageous enough to seek them out! At what moment does a crumbling stone pillar’s existence pass from aged into ruin? How many wrinkles on a baker’s brow does it require for him to be named olden? Why may the dancing tongues of flame strengthen the bonds of metal, yet sear those between flesh and bone? These questions are only three of the many which Myassari, the stenographer of birth and decay, holds secret within her boundless codex. Voyaging between the planes of non-existence, she summons one element at a time to study; carefully observing and documenting its every physical variance during a repetitious cycle of birth, decay, and rebirth. Because of her full understanding of human childbirth, many midwives and healers honor Myassari by wearing a ruby feather brooch for good fortune. 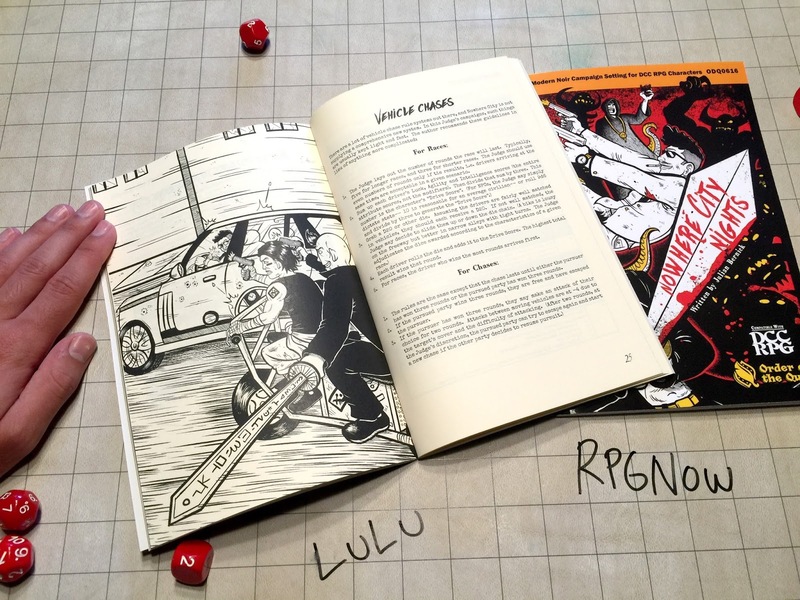 For a list of retailers who carry Order of the Quill Adventures, click here! 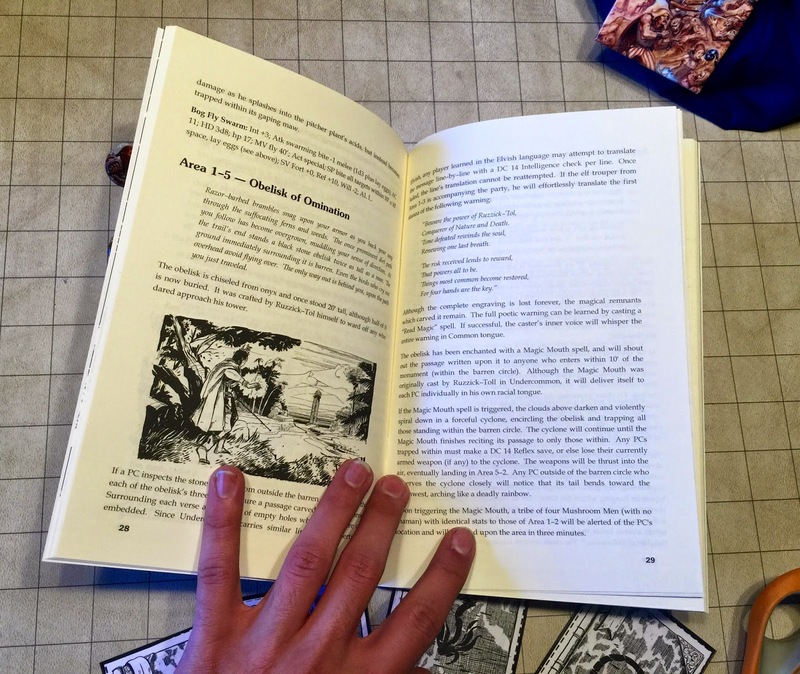 Are you a retailer interested in ordering copies of an Order of the Quill Adventure to sell in-store? 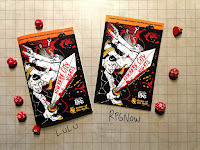 If so, please contact me directly to receive a private retailer link for ordering print copies via RPGNow.com.